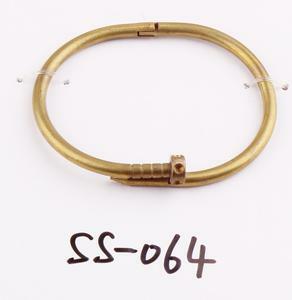 Bracelet Size: 6inches to7.5inches, End to end with slider B. Existing Designs Samples' Lead Time: within 7 days C. New Designs Samples' Lead Time: 7-10 days PACKING A. 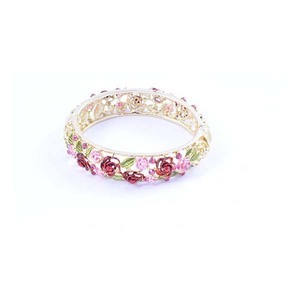 We are a reliable supplier specialized in fashion jewellery for more than 10 years. Our products include jewellery,scarf,belt and fashion accessories. small order will be acceptable Sample is available in 7-10 days. 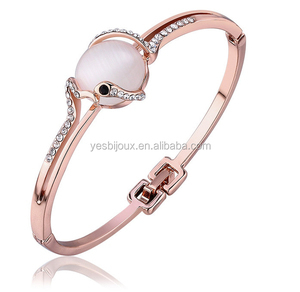 1 YRS Guangzhou Rentangchun Commerce And Trade Co., Ltd.
Cheap jewelry adjustable ladies opal gemstone 925 sterling silver bracelet wholesale Products information Item Opal Jewelry Model NO. 3.Delivery time 3-5days for samples order and 5-7 days for bulk order. 5.Warranty We will repair or replace the defective goods free of charge if there is quality problem. 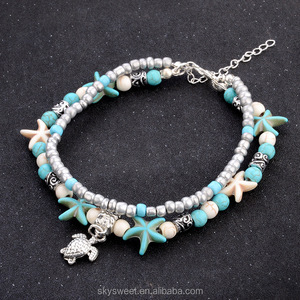 Alibaba.com offers 545 hawaiian bangle bracelet products. 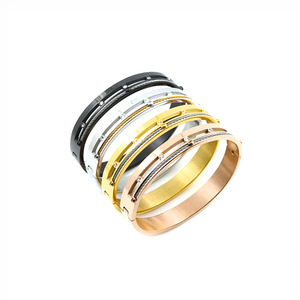 About 99% of these are bracelets & bangles, 28% are zinc alloy jewelry, and 16% are silver jewelry. A wide variety of hawaiian bangle bracelet options are available to you, such as gift, anniversary, and engagement. You can also choose from men's, children's, and women's. 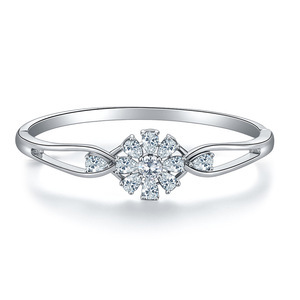 As well as from silver, alloy, and stainless steel. 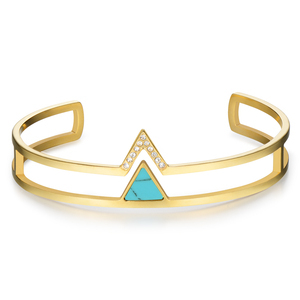 And whether hawaiian bangle bracelet is zircon, opal, or turquoise. 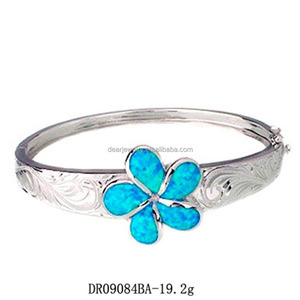 There are 545 hawaiian bangle bracelet suppliers, mainly located in Asia. 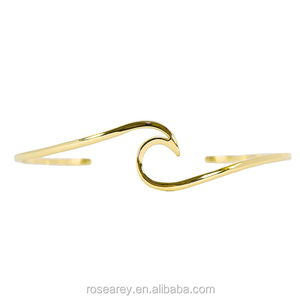 The top supplying country is China (Mainland), which supply 100% of hawaiian bangle bracelet respectively. 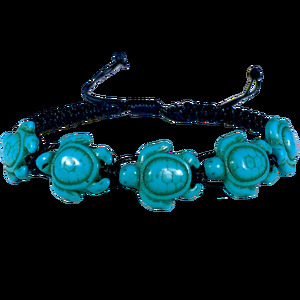 Hawaiian bangle bracelet products are most popular in North America, Western Europe, and South America. You can ensure product safety by selecting from certified suppliers, including 19 with Other, 3 with ISO9001, and 1 with BSCI certification.